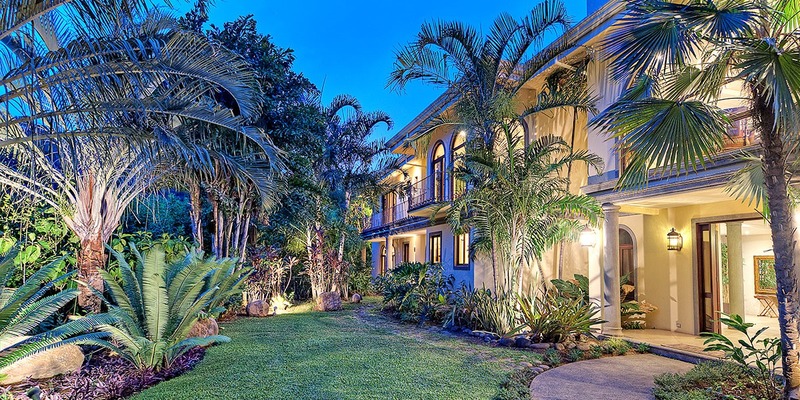 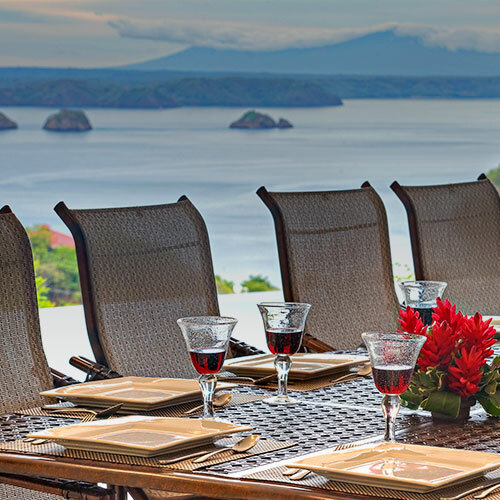 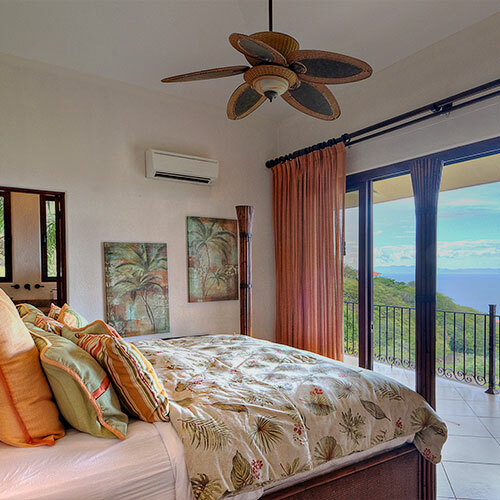 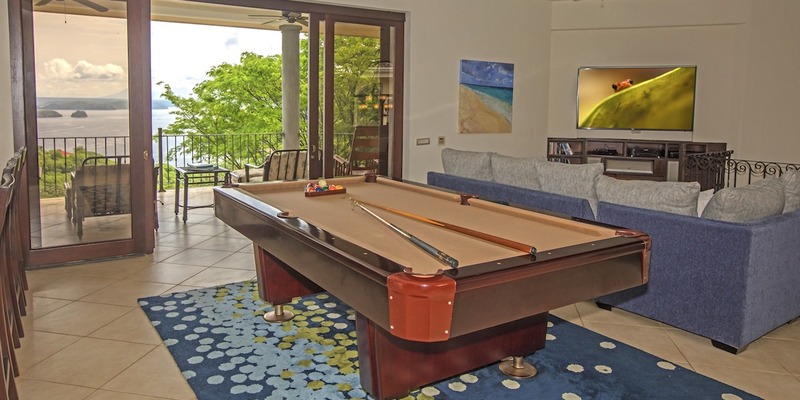 Villa Estrella is aptly named because, in Spanish, “estrella” means “star.” At Villa Estrella you will enjoy a five-star Costa Rican vacation experience. 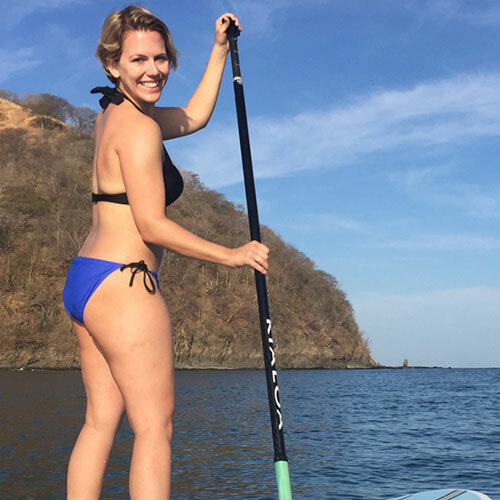 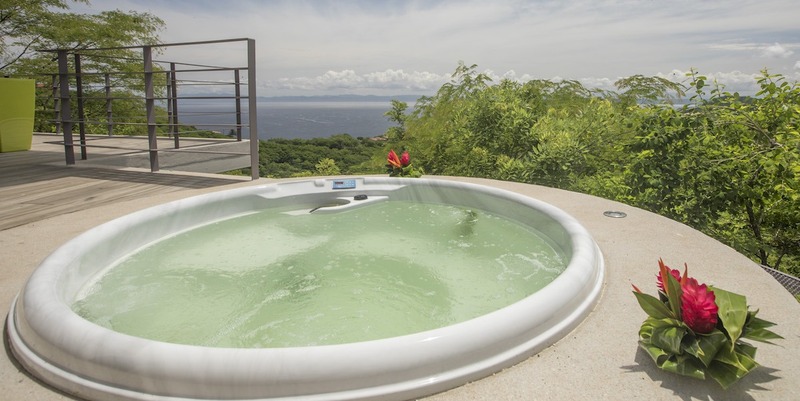 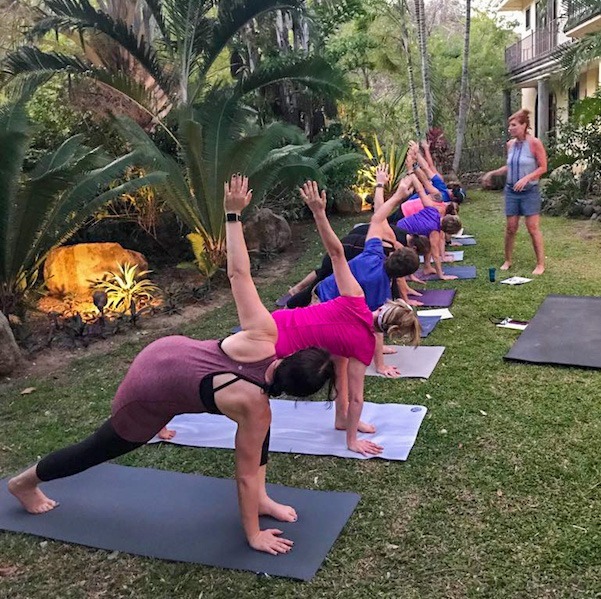 It is the top rated all-inclusive villa in Costa Rica, the perfect vacation villa for wellness retreats, families and groups who want to experience all the fun and adventure Costa Rica has to offer. 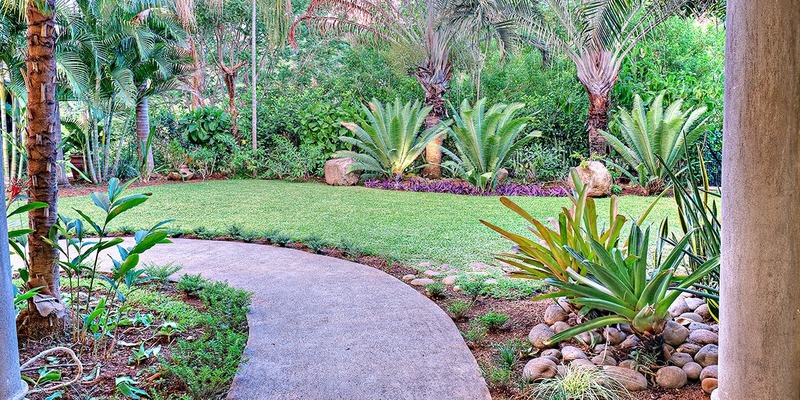 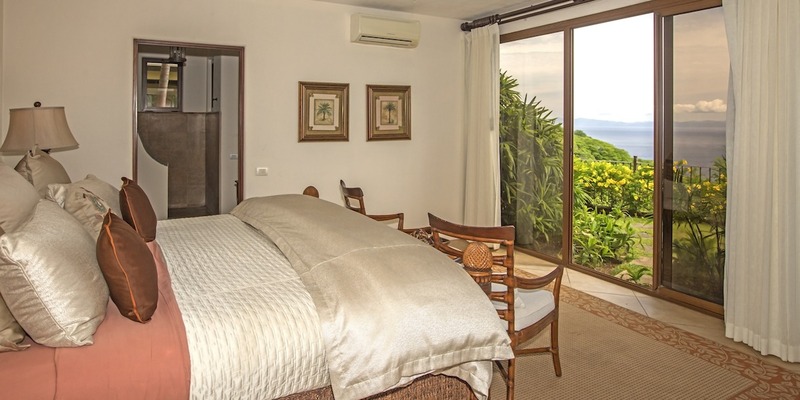 Villa Estrella is built with large groups in mind. 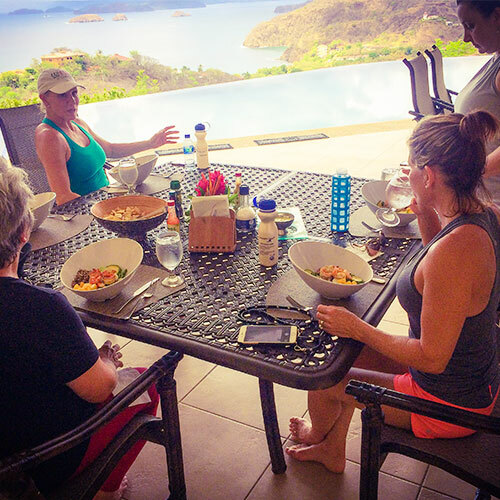 Schedule a wellness retreat, business incentive, or family reunion with us. 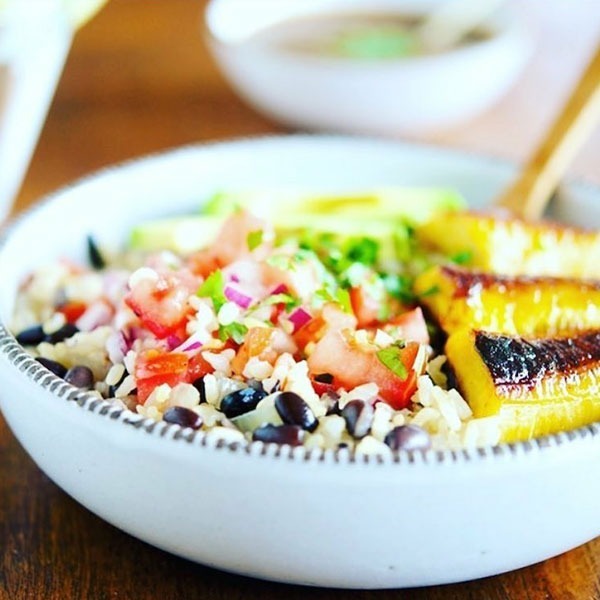 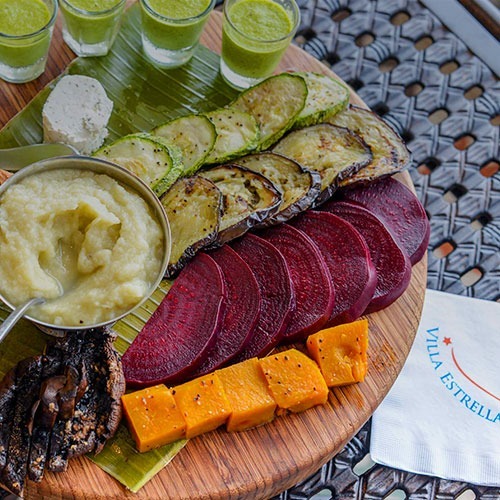 Local flavors and meals customized to your dietary preferences are just part of the Costa Rican hospitality you’ll experience at Villa Estrella. 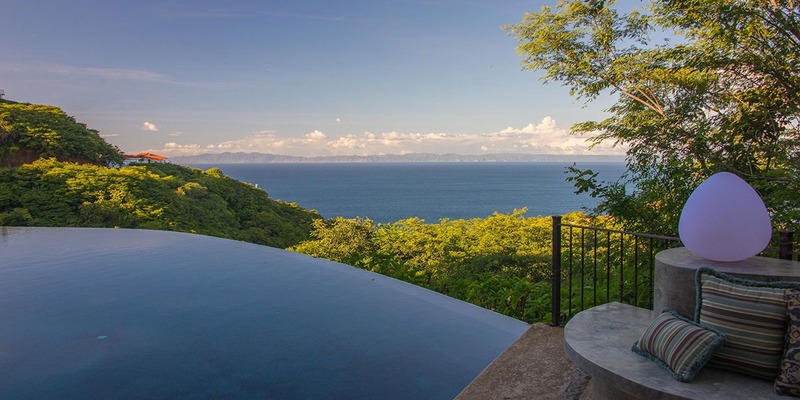 Whether it’s cultural, jungle, or ocean adventures you crave, let Villa Estrella introduce you to the possibilities that abound in Costa Rica. 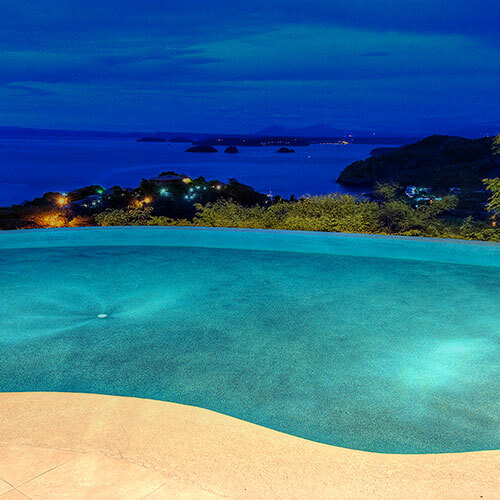 Photos cannot capture the vastness of the views at Villa Estrella. 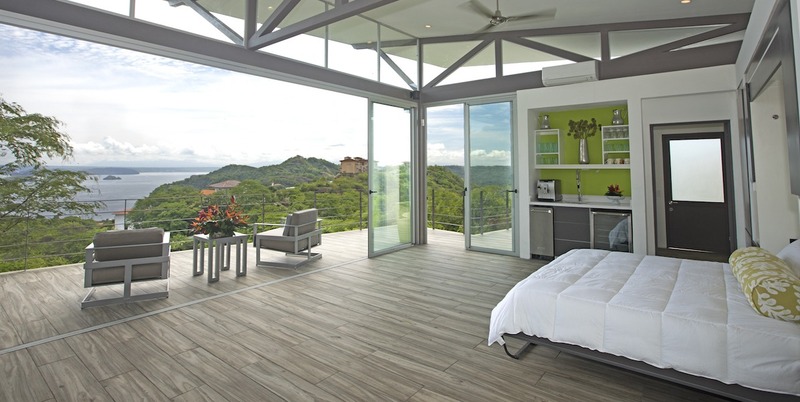 They’ve been called everything from “breathtaking” to “dizzying.” Come see for yourself. 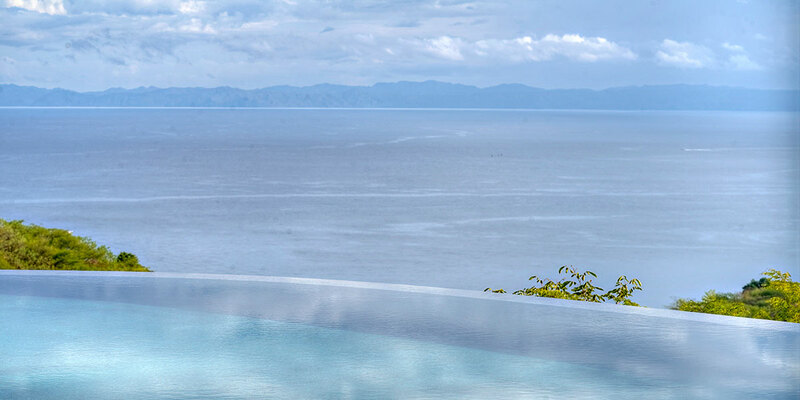 From the climate-controlled rooms to the infinity pool and personal driver, Villa Estrella promises to make you feel pampered during your stay. 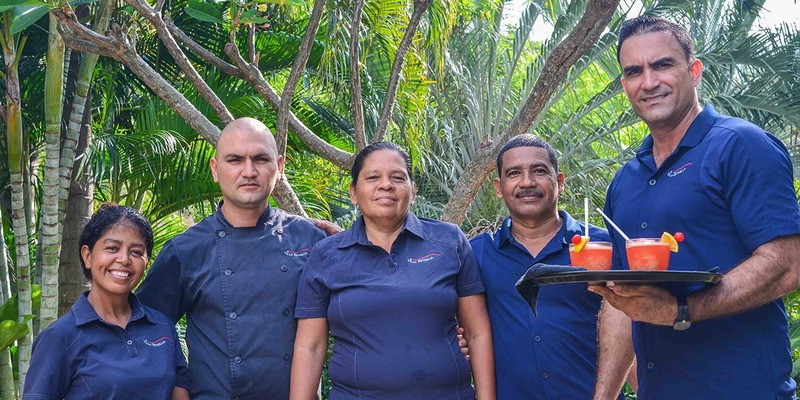 Good service requires good people, and we’ve got the best. 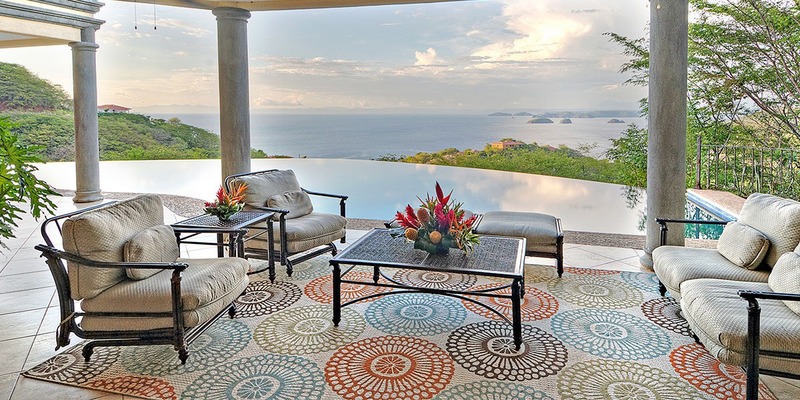 In addition to being an all-inclusive Costa Rican luxury villa, Villa Estrella is proud to offer concierge services that begin before you arrive. 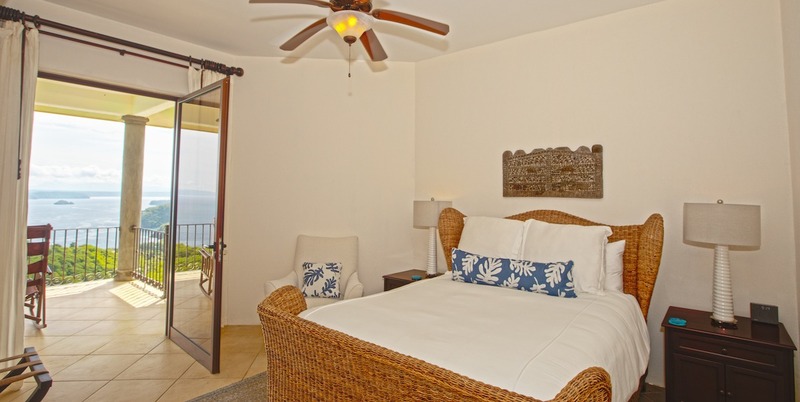 Contact us to customize your stay, plan your itinerary, tell us how to stock the bar, or explain your dietary needs. 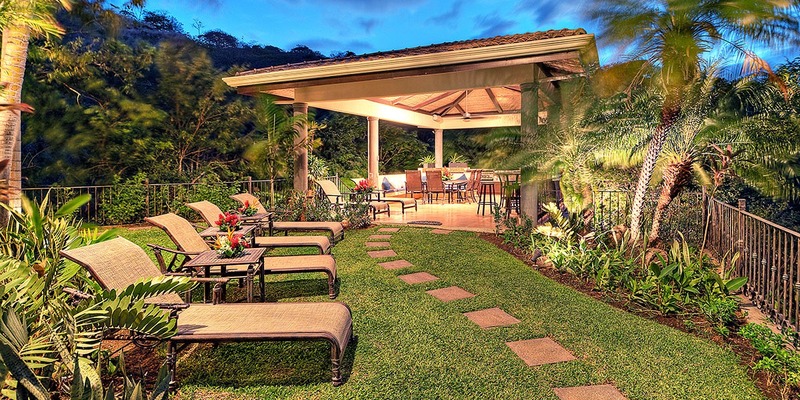 Then relax and enjoy once you arrive.